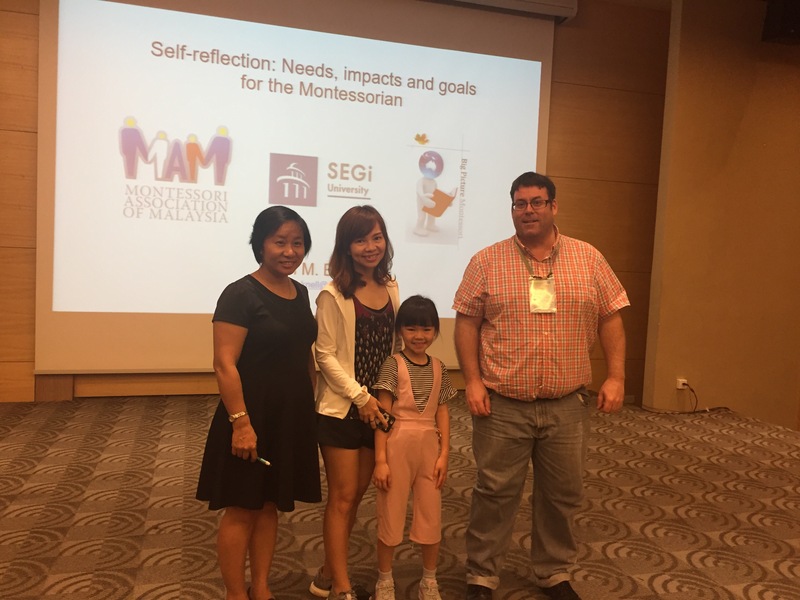 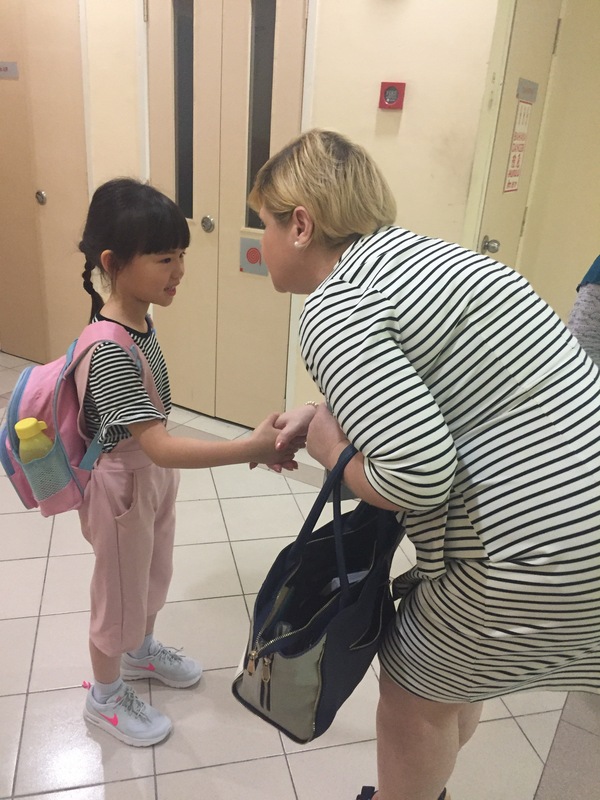 In the recent 3rd Montessori Forum held in SEGI University, Malaysia, Lee Shi Hua was invited to share her Montessori experience in Tadika Sri Puncak and Green Meadows Montessori. 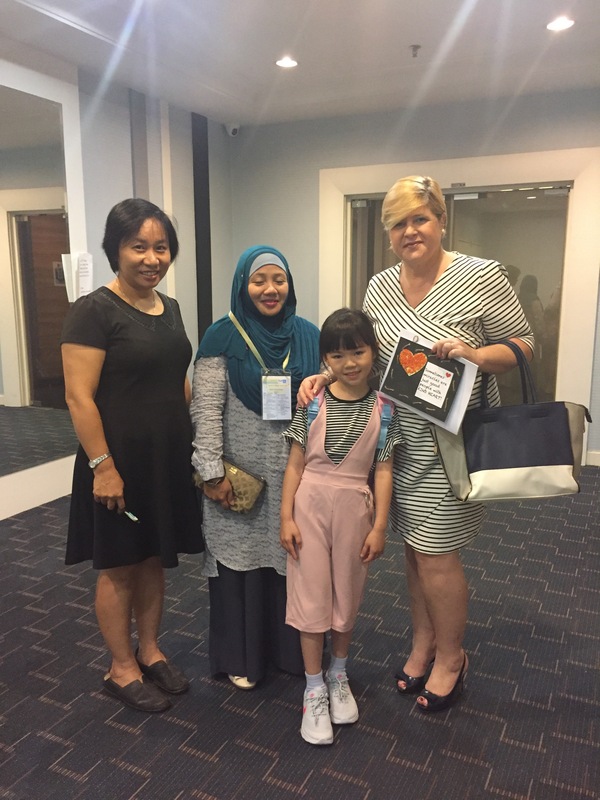 We also had the opportunity to know Matt Bronsil (USA), Jan Gaffney (New Zealand), Darin M. Bicknell (Canada), Maria Gayla Escanillas (Philippines), Henderina Corry and her 14 years old daughter Angie from Indonesia as well as the President of Montessori Association of Malaysia, Aisha Z Abdullah. 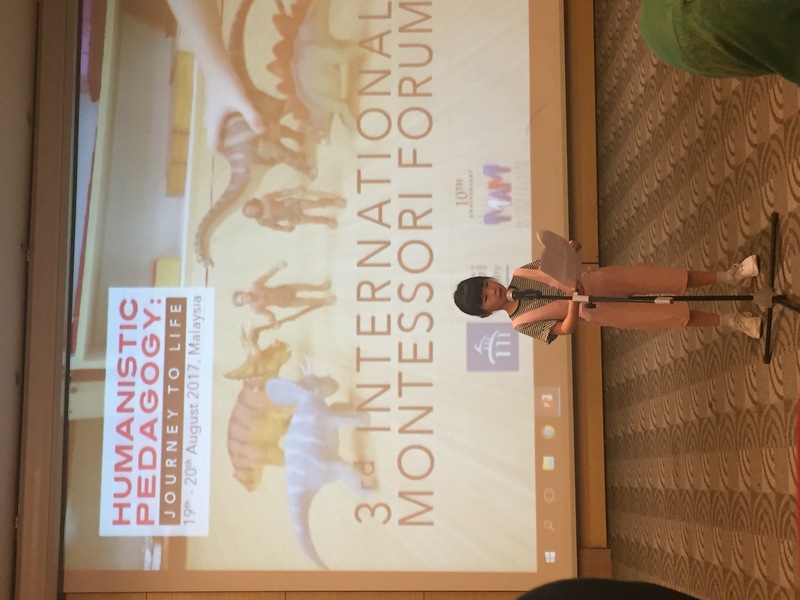 Green Meadows Montessori collaborated with two other Montessori schools to showcase three Malaysian traditional dances to the audience.